Selecting a shoe that fits properly is critical. Yet 95 percent of consumers don’t wear shoes that fit properly. The reason? Fewer than 10 percent of shoe salespeople have even basic training in foot anatomy or shoe sizing. 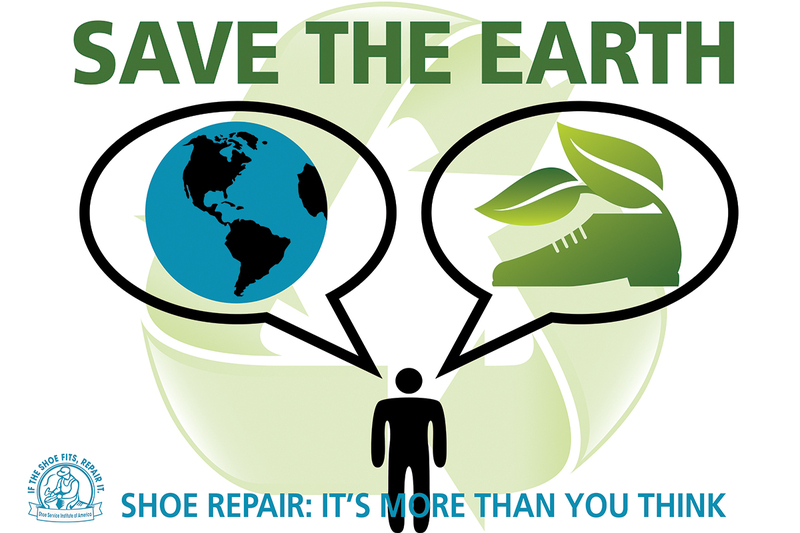 Shoes that don’t fit can cause a variety of problems from blisters, corns and calluses, to foot, leg and back pain. Here are some tips on finding shoes that fit (from the National Shoe Retailers Association, the Pedorthic Footwear Association and the American Orthopedic Foot & Ankle Society). Sizes may vary among shoe brands and styles. Don’t select shoes by the size marked inside the shoe. Judge the shoe by how it fits on your foot. Have your feet measured regularly. The size of your feet changes as you grow older. Do not purchase shoes that feel too tight, expecting them to stretch to fit. Walk in the shoe to make sure it fits and feels right. Fashionable shoes can be comfortable.